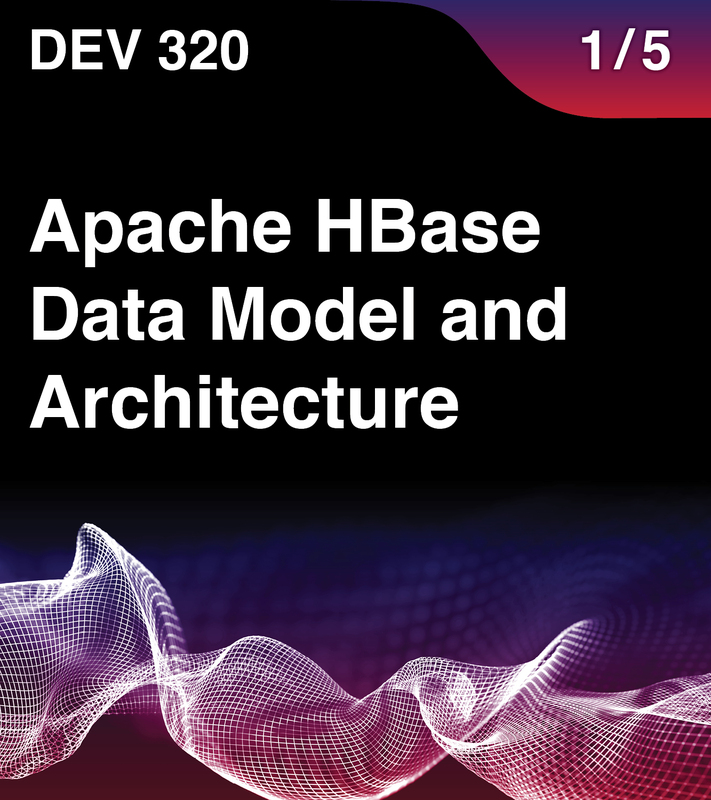 This course covers HBase data model and architecture. You will learn how relational databases differ from HBase and examine some typical HBase use case categories. Data model and HBase architectural components, and how they work together, are covered in depth. Also covered is MapR-DB architecture and how it differs from HBase. Concepts are conveyed through scenarios and hands-on labs. This course is intended for data analysts, data architects, and application developers. This is the first course in the Apache HBase Series. This course is part of the preparation for the MapR Certified HBase Developer (MCHbD) certification exam. Prior experience with SQL is preferred but not required. The lab exercises for this class will include using Hive and executing various commands and sample programs.